Doing BikeSafe-London has just got even easier, because you can now book online. All you need to do is go to the BikeSafe London website and click on the ‘Book a course with us today’ button. You’ll then be able to view available course dates and see if there are any spaces left. You can book singly, or for up to 8 riders at a time (so take your mates), request joining instructions packs or view our frequently asked questions. You can select courses lead by either the north or south team and you will receive confirmation of your booking via email. Get a course booked and go and do it. 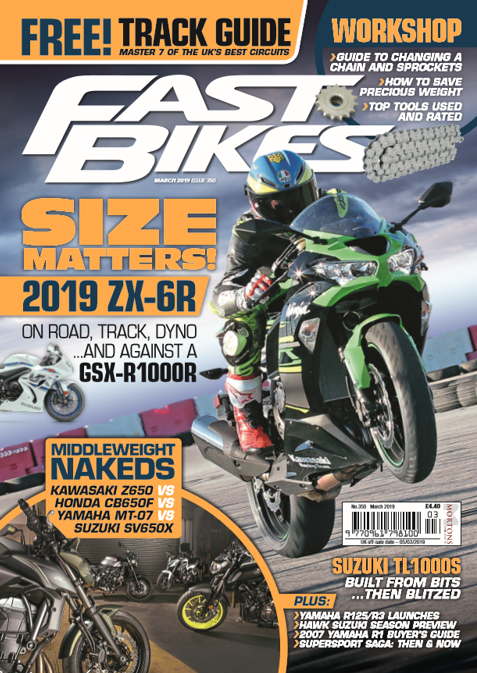 What a police rider can’t tell you about being fast, smooth and safe while riding on the road simply isn’t worth knowing – they literally wrote the book on the subject. If you’d rather speak to someone in person, you can still book BikeSafe-London on the phone by calling 0845 375 3001. Next Post:Charlie’s In A Wheel Lot Of Trouble!